Essentially deer hares (bunnies too). Something I randomly started to doodle one year ago in class after tonne people started to mistake my selfmade bunny plush for a goat, deer or kangaroo. 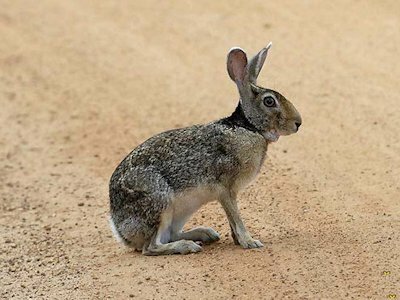 For a limited time only: two bunnies to adopt without needing to trade for it! You can claim only one! You can hoard more than one, but likely no more than three! -you cannot change the general colour, but you can simplify the design or add unique details and build onto it. -you can change eye/antler/hoof colour. -You can drastically alter coat length. Either on the whole body or on certain parts to make manes/ruffs/ridges. Ears can also be folded! -you can not resell for money l:V no! -they are giftable and tradeable! -if people with already adopted hare deer arrange relationships between them, go for it! -Please request if you want me to isolate the adopted one from the sheet, without background ofc. And please notify me if you want a different eye/antler/hoof colour if possible. 1: Males have hooves, females have paws. 3: Their antlers are relatively simple, only having three main branches. But in older age they tend to grow more and more deformalities and their texture may become very bumpy! Sometimes such deformalities appear even when a buck is two years old! 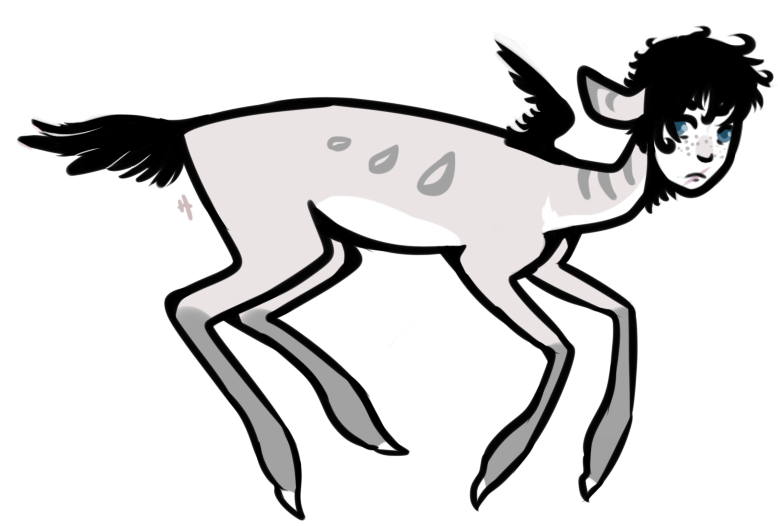 6: Antler and hoof and eye colour vary a lot and may change as they grow. 8: They can sit cosily and overall they are far more flexible than your deer. 9: (from question:) Blank sheets, they can develop both into feral ones and more human minded animals. 10: (from question:) I let behaviour be decided upon you, how much it leans to bunny and how much it leans to deer. tracking since i'm really considering baby snowy. These are cute! Not sure what I'd do with one, though, so just gonna track for now. They are cute lil buns of fluff ;w; and yee. Thank you for the compliments! Gotta sprread the species around :3 ! May this little flufflebun forever bring joy to you. Spread the bun of floff! Make sure you note me it's you! I haven't gotten any request. I haven't gotten any request. Are you sure you sent this to fireflyness on skype? ah. fireflyness - FortyWinks, yes? Not sure, perhaps I doing something wrong. but omfg. why have I not seen this before. shame on me. If you want me to isolate the design, do you want the design with the normal design as is or would you preffer another eye/hoof/antler colour? Here he is, don't forget to save and download the image ^^ the link will no longer work after the 16th of this month! These are so adorable! Bunny, Twig, and Silvernose all have my hart (aha.)! If I were more grounded here, I'd make a bid for one of them. Got an antler design that's been waiting for a character to be on for..wow. years that would be perfect. Beautiful natural designs! [edit bcuz v] Vess, don't do this to me.. I'll be offering two up for adoption(any not claimed yet) without having to trade for them! First come first serve, as long as it's not the same bun. I want to grab one, but I can't decide! Can I take an adult design and play it as a baby? Sure thing, both of you can have them! Red princess for amary and illustrated for cross that is. Is it possible to pick up two? I really like "Painted-face"from the adults and "Silvernose" from the babies! I can provide art in exchange for both of them! I can offer pixels like this or something more sketchy instead (I have an example in my Vidente reference post) ! Sure thing and ooo, they're lovely! I think you can have up to three so there's enough left for others, unless you decided to gift them. After this there will be 7 left. I have to think about adding a new baby sheet since they'll run out sooner ovo. 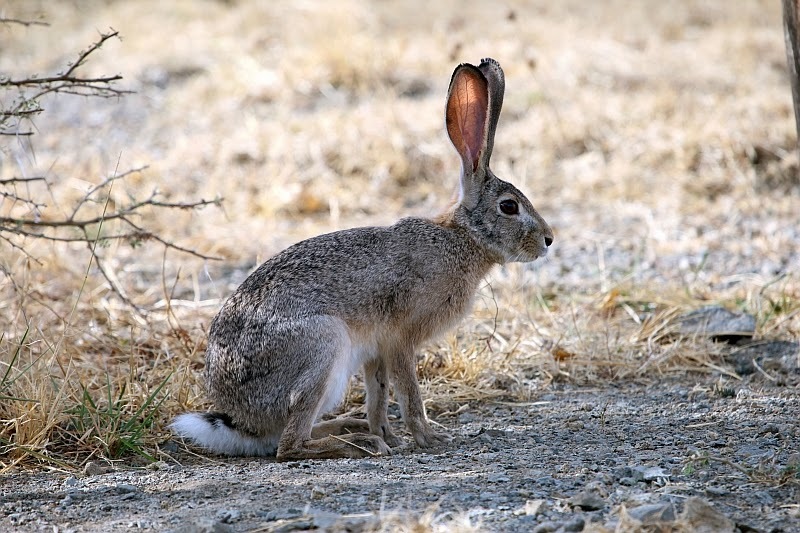 I mean not really, the mara is a rodent, not related to rabbits/hares (or deer), but they really look a lot like these hare-deer! Damn, second batch support. Thanks for linking those, they look lovely! i'll definitely make some after those. Should I make a mixed batch of adults and children, males and females? or should i make it biased towards towards say kits only. what would you guys like to see. males appear to be more popular. There is no differance between adult and children adoptions, except that children performed better in the first weeks of the adoptions, and the adults were picked off later in the run. I think people like males because they like antlers. That would work if I had any genderless bases. Maybe I could make some. 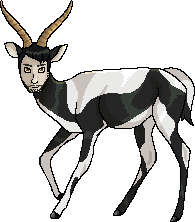 But I'm a crippled digital artist atm since users (if they want to) get their new char's image in a higher resolution (with recoloured eyes and/or hooves and antlers if they're male) to use as their first or main reference. I was only talking about choosing the age to start with. And I just meant people might choose males more because they like the antlers. That's just a guess, though, I don't know for sure.